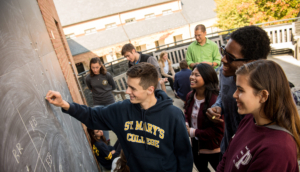 St. Mary’s College of Maryland announces the new Patuxent River Science & Technology (PRS&T) Consortium Scholarship Fund. Envisioned and championed by AMEWAS, this scholarship fund is the result of a collaboration among six local government contracting companies and aims to ensure some of Southern Maryland’s brightest students can afford college. Through investments from consortium members, AMEWAS, Bell, DESI, Resource Management Concepts (RMC), Sabre Systems, and Zenetex, the scholarship fund will provide six STEM-focused students from St. Mary’s, Calvert and Charles Counties with financial support as well as a conduit for internships, mentoring, and professional development that could ultimately benefit the Patuxent River Naval Air Station and the Department of Defense community in Southern Maryland. “AMEWAS is excited to be involved with the Patuxent River Science and Technology Consortium Scholarship Fund,” said Jeff Jeffries, AMEWAS quality assurance manager. The PRS&T Consortium Scholarship Fund supports students who pursue a degree in computer science, mathematics, or physics. As part of this scholarship, students will participate in two credit-bearing internships and networking events. These experiences will increase student awareness of the depth and breadth of our local contracting companies and build bridges between the students and companies within the St. Mary’s County technology corridor. Integrated experiential learning opportunities such as internships, career immersion trips, and micro-internships ensure students are competitive and prepared for the workplace or graduate school immediately upon graduation. Recruiting and retaining more talented high school students to St. Mary’s College and engaging students through these experiences within the defense industry will address the region’s need for scientifically trained professionals, lead to a stronger economy, and develop deeper connections between St. Mary’s College and the local community. 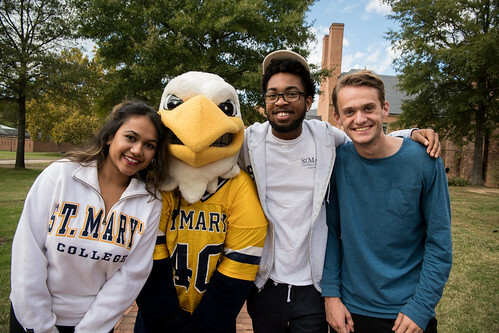 To learn more about becoming a PRS&T consortium member, contact Lauren Sampson, director of corporate and foundation relations, at 240-895-3220 or lksampson@smcm.edu. 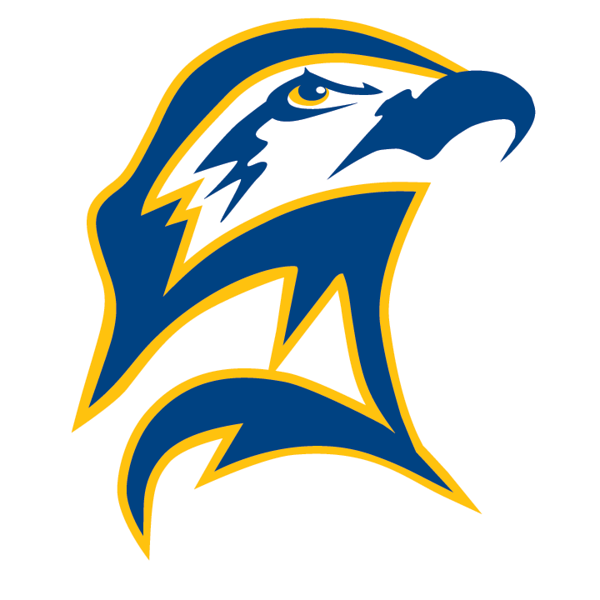 Students interested in learning more about scholarship requirements should contact the Admissions Office at 1-800-492-7181 or admissions@smcm.edu.